Description: The project Jeux d’orgues is aimed at creating pipe organ sample sets, recorded on historic organs located in the Alsace region of France. 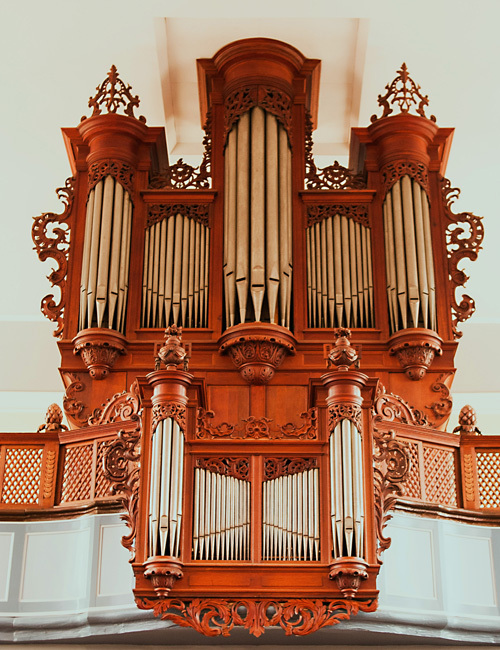 Originally built in 1745 by Johann Andreas Silbermann for Le couvent des Dominicains de Guebwiller, this organ arrived in Wasselonne during the French Revolution. To know more about the exciting history of this organ through the centuries, visit this website.